In the 10 years since Veracity Media was founded, it has grown from a small public relations firm to a recognised and respected news content supplier and public engagement agency, specialising in traditional and social media management, as well as content creation. 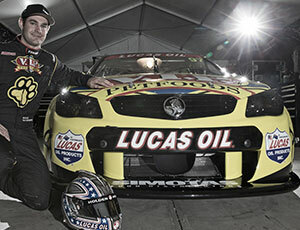 Veracity Media specialises in the automotive and motor sport industries. 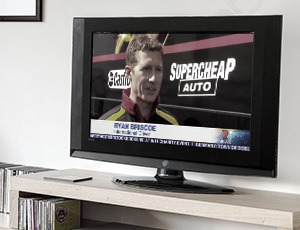 It creates multimedia content for some of Australia's strongest brands, delivering direct to TV newsrooms and across multiple platforms in Australia and around the world, gaining clients valuable above and below line exposure and creating an exceptional brand experiences. 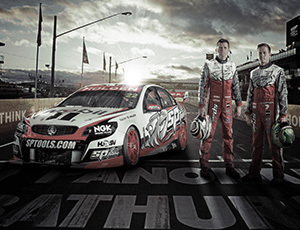 Creative launch of Australia's iconic race team at the iconic Mt Panorama circuit. 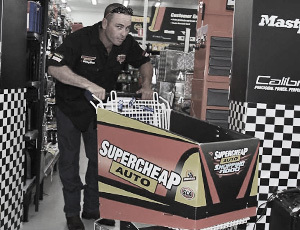 Helping the famous Lucas Oil Products to keep more engines alive in Australia. 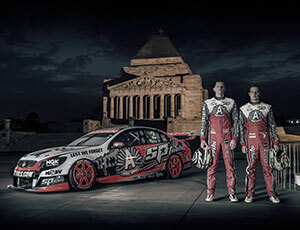 From concept to reality, Holden Racing Team’s special one-off ANZAC Tribute livery. 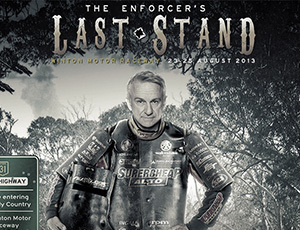 A great concept, fun graphics & national distribution equals a resounding successView project. The media market is becoming increasingly fragmented, complex and expensive so the importance of effective media management cannot be underestimated. 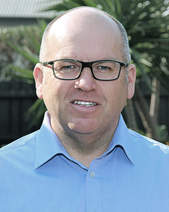 Veracity Media is connected to all leading TV, radio, print and digital newsrooms across Australia and New Zealand and offers a range of services tailored to suit the needs of our clients. Bring your brand, campaign or sponsorship property to life by developing an emotional connection with your customer via social media. Veracity Media can develop your social media strategy and manage it from the top down driving customer conversation through content development and regular monitoring. Video’s importance to PR, social media and marketing continues to grow at a rapid rate. With its own in-house production team and facilities, Veracity Media can create and distribute branded video content across all media platforms to generate valuable mainstream coverage and influence social media conversation. Activate your sponsorship asset with a dedicated plan. Above and below the line media exposure outside of and during event weekends is fundamental in receiving a positive return on your investment. 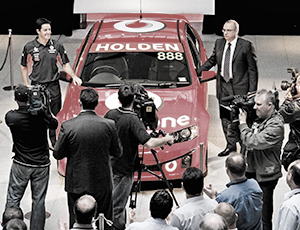 Veracity Media creates exceptional brand experiences that are not only memorable but newsworthy as well. Content Marketing is a delicate art of communicating by providing valuable information without a pushy sales message. Veracity Media can develop a strategy to ensure the distribution of relevant, valuable content to attract, acquire and engage your target audience, rewarding you with greater brand loyalty and increased business. Sponsorship services for brands looking for sponsorship opportunities, and for athletes and teams looking for commercial partners, Veracity Media can identify options to meet set objectives and opportunities to generate a suitable return on investment. It was through these principals, and the experience, creativity and enthusiasm of our staff that Veracity Media became not just a services supplier but also a trusted confidant to some of Australia’s leading companies and sporting organisations. Those values remain firmly in place, while our work ethic and commitment to exceeding expectations are behind the strength in our client relationships and on-going success. Gerald founded Veracity Media in late 2007 and with over 25 years experience in the motorsport, media and public relations industries is excited to now be leading a young, talented, fun and creative team in this fast-paced new era of media development and change. An incredibly talented young man, Che had an Airbus A320 wearing his award-winning design and earned a Bachelor of Visual Arts Degree before kids his age had finished high school. 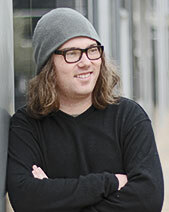 Fun in the office, we’re proud to have Che part of the Veracity Media family. 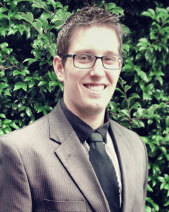 The newest addition to the Veracity team, Tom comes to us as an enthusiastic young man with considerable experience, skills and aspirations. A soon-to-be graduate in journalism and communications, Tom sees Veracity Media and our clients as a harmonious fit for his career. 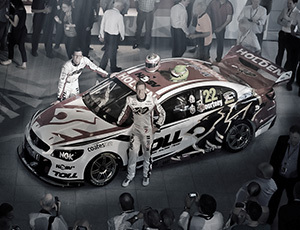 "Thank you for your efforts, you have again generated a significant amount of valuable media for the Holden brand. 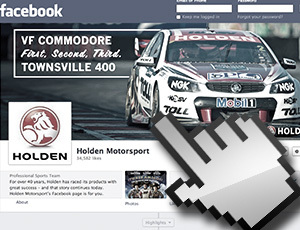 We thank you also for your work in making Holden Motorsport social media the industry leader."